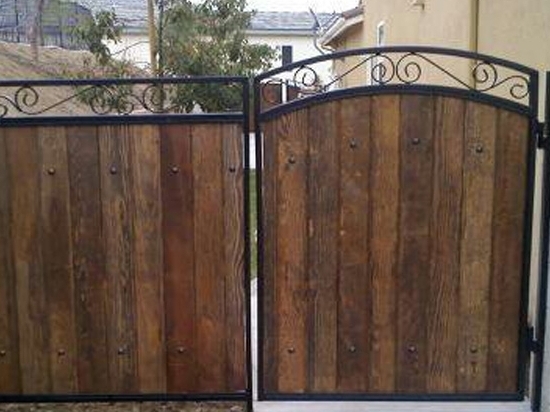 Installing Gates and Fences is our specialty. Whether you need elegance, style, versatility, or sturdiness, we have the options available to fit your needs. 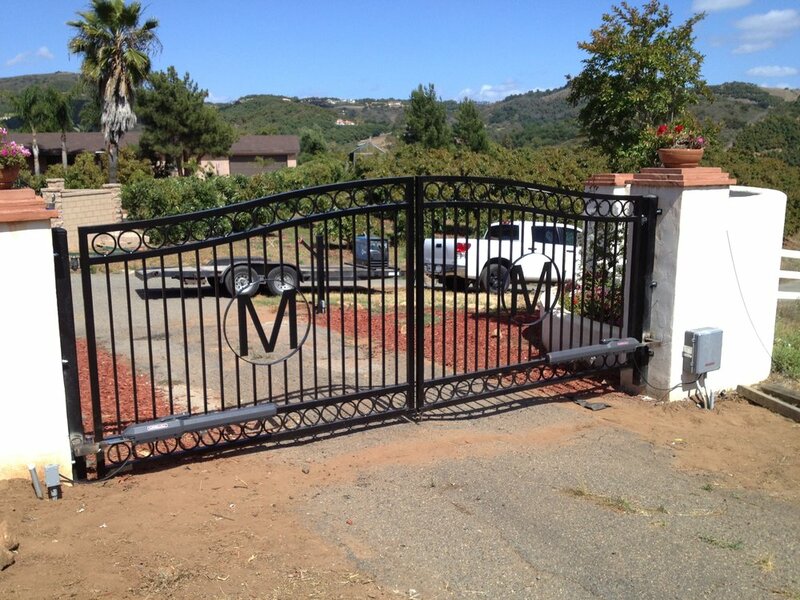 AAV Custom Gates and Fences offers professional installation of all kinds of security and remote gate entry systems. We use state of the art technology and materials to create a unique, secure environment for your home or business. 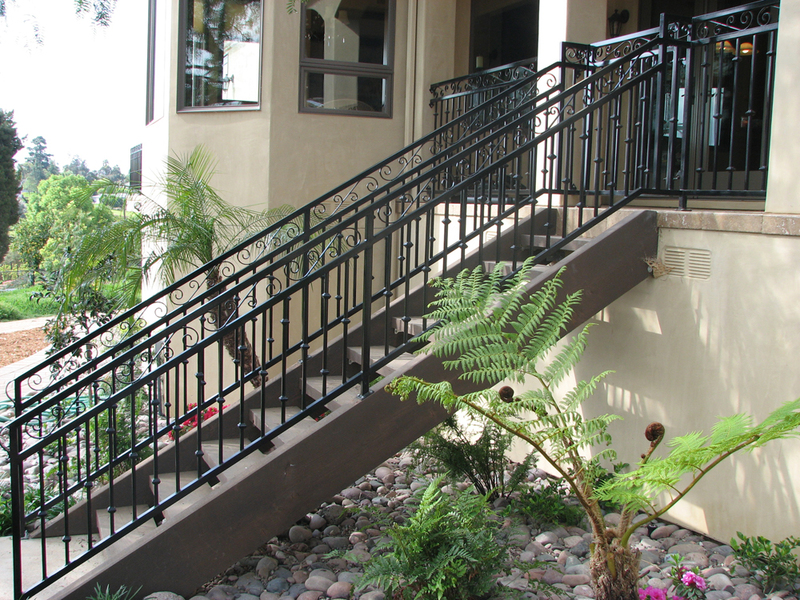 Our company is located in Temecula, CA, and serves clients all throughout Southern California including Riverside County, San Bernardino County, Orange County, and San Diego County. Contact us now to request more information and to discover what we can do for you. Security of your home or business is of utmost importance to our company, along with customized solutions that work in real world environments. 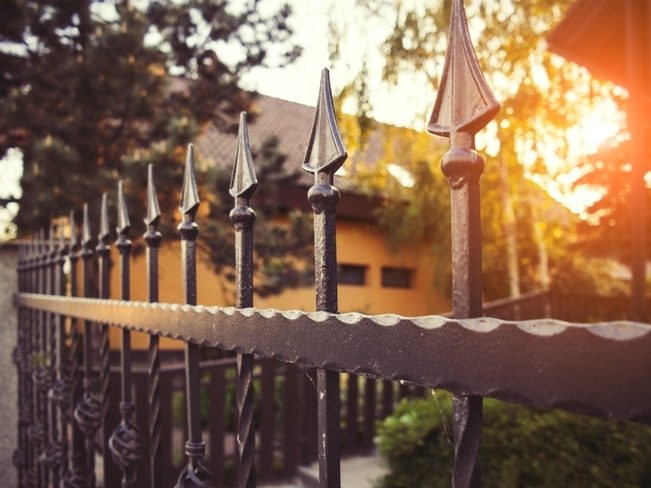 Describe your gate, fence, or railing project in as much detail as possible. We will contact you for further details if needed. We will get back to you as quickly as possible. If you want to get in touch faster please call (951) 894-6353. 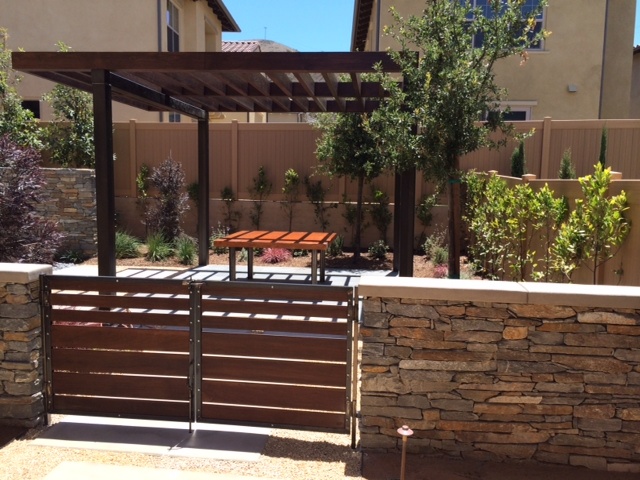 Gate systems, automation, security, and more. 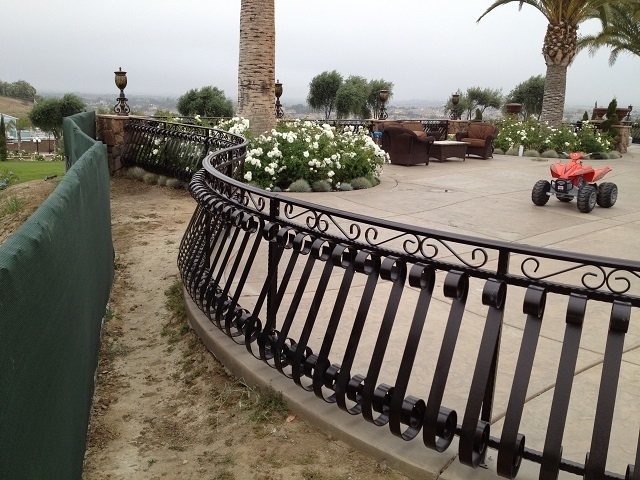 At AAV Custom Gates and Fences we take pride in the fact that our projects are completed on time, on budget, and with technical expertise that comes from years of specialized gate/automation services.